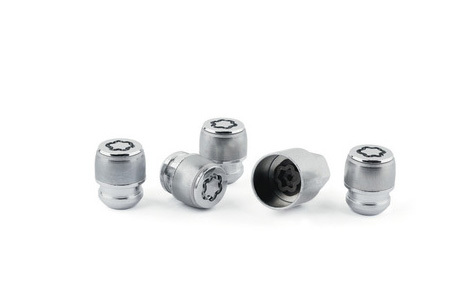 Description: Wheel Lock Nuts - Keep your alloy wheels secured with these silver, cap type locking wheel nuts. Description: Front Red Ambient Footlight - Illuminates the front foot area to give a sporty, yet sophisticated atmosphere to the interior of your car. Controlled through headlights and opening of door. 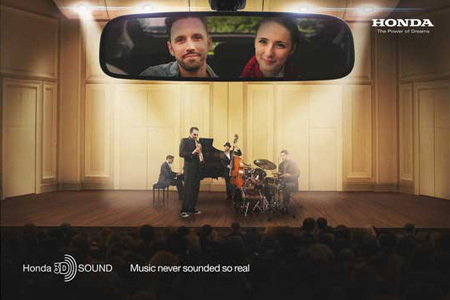 Description: Honda 3D Sound - We all want our car sound systems to reproduce faithfully the music of our chosen artists. 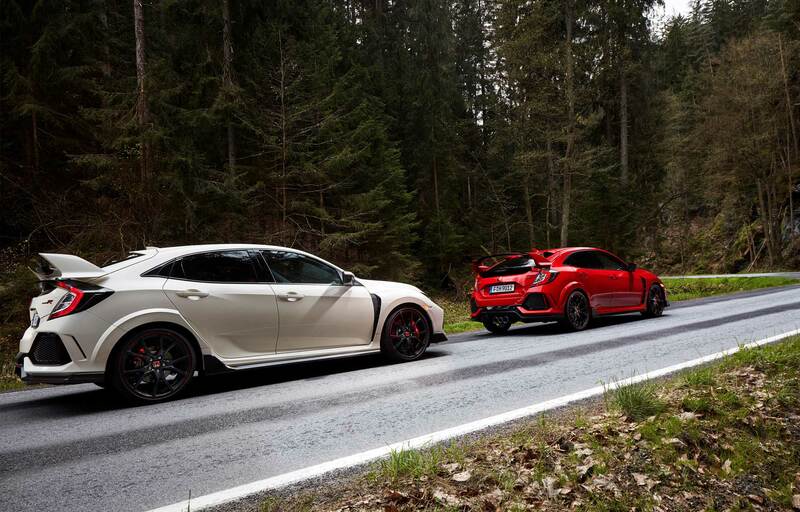 By adding a compact DSP (digital signal processing) unit to the existing sound system in your Honda, you can enhance your listening experience to a concert hall feeling. Kit contains Honda 3D sound unit (08A53-TV0-500C) and Honda 3D sound attachment (08B53-TV0-600). 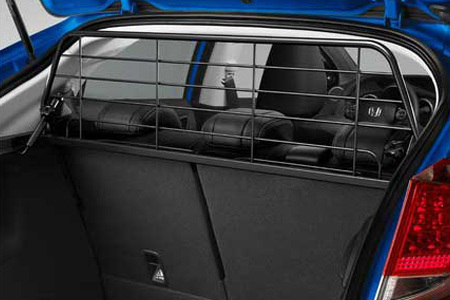 Description: Dog Guard - The dog guard is designed to keep your pets and luggage safely in the luggage compartment of your car while driving. It divides the passenger compartment from the luggage compartment between the rear seat back and roof interior. 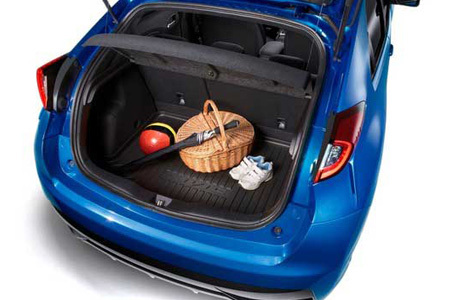 Description: Trunk Tray - Perfectly formed to your car's trunk shape, the waterproof trunk tray with raised edges will protect the car's finish from dirt and scratches. Anti-slip. Features the Civic logo. 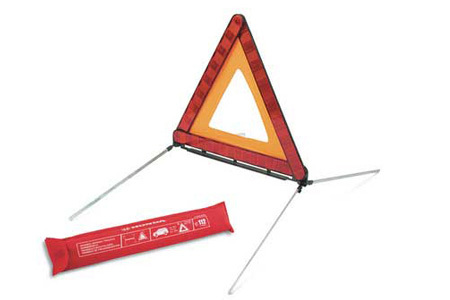 Description: Warning Triangle - Compact foldable warning triangle in plastic holder. Features reflective surface, stable stand and SOS numbers for EU countries.